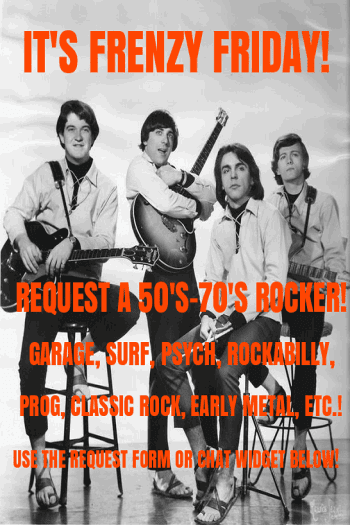 We also added some of the early garage rock type singles from The Guess Who(they're our Featured Artist Of The Month), such as "Clock On The Wall," "Hey Ho What You Do To Me," and "This Time Long Ago." 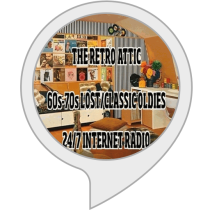 The Retro Attic will continue to broadcast as long as we have your support and a certain performing agency doesn't charge us for accidentally cracking our wrists on the air! Seriously, if you become a VIP member, then you can make requests to your heart's content and you can even tell us to ban a specific song for a month or a specific artist for 2 weeks! Details can be found on our webpage. 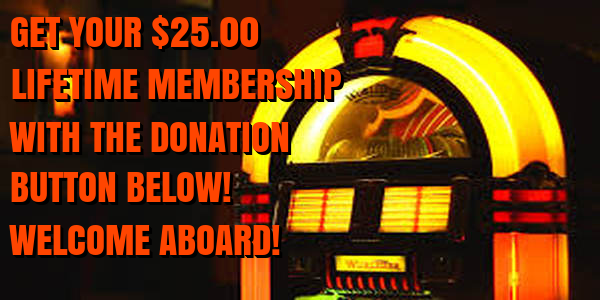 You can tune into us at http://retroatticrareoldiesradio.com or you can search for us on Tunein.com, Nobex Radio(3 free downloadable apps), ITunes Radio in their "Golden Oldies" category, or Radio Tuna. 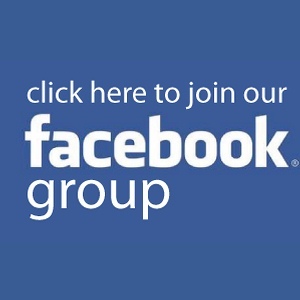 You can also request to join our Facebook group at http://facebook.com/groups/retroatticrareoldiesradio and get the first word on our upcoming Friday night dance blocks! Thanks again for helping keep us on the air. We really don't want to stop because if we did, then radio would be one step closer to being totally corporate-controlled. Is that something we really want?